Outstanding results on single ply, rubber, smooth ashphalt and metal roofs! 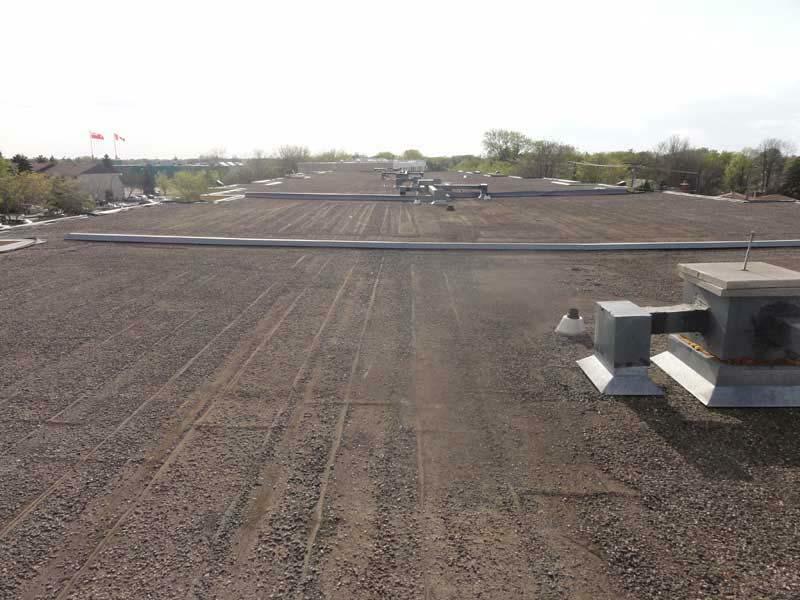 Urecoat Inc. offers two high performance roofing systems to replace your existing Tar and Gravel Roof. 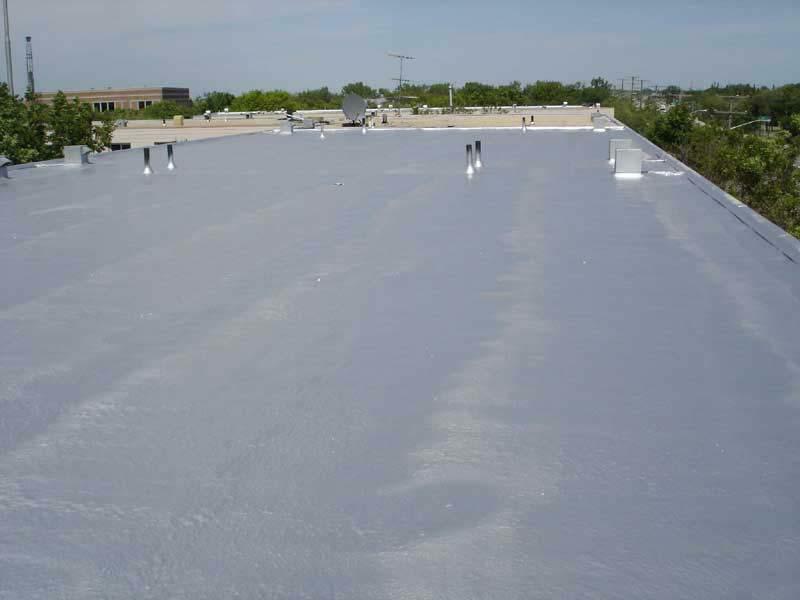 Restore your commercial roof to better than original condition with Urecoat’s advanced, energy effecient, long lasting spray foam and coating products. Outstanding results on single ply, rubber, smooth ashphalt and metal roofs! 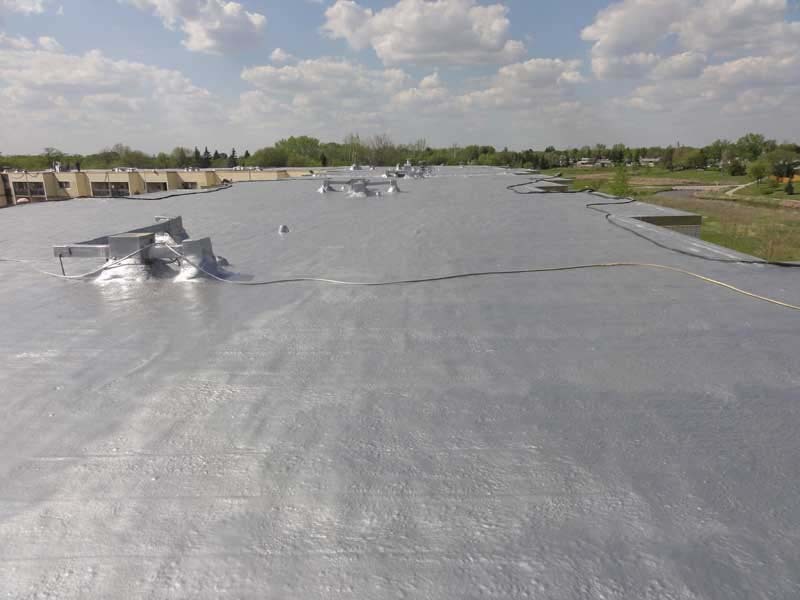 Urecoat aluminum membrane roof replacement can also be applied over wood, air ducts, pitched roofs and decks. Urecoat can be applied to the existing roof (after the removal of loose gravel and debris) eliminating costly tear-offs. Actually reduces weight when replacing a gravel roof while adding structural integrity. 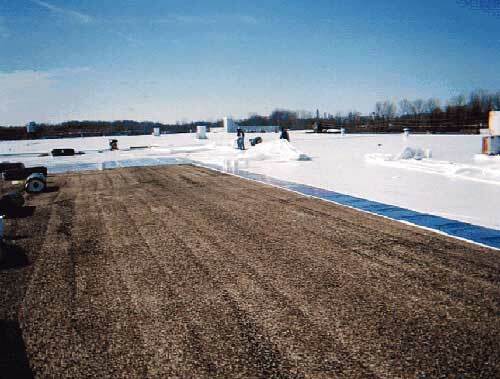 Reduces roof sag risk and has better snow load tolerance. 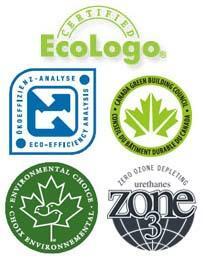 Urecoat roofing required little or no maintenance and is a “life cycle costing” winner. Additional polyurethane foam can be applied to fill low areas and promote proper drainage. 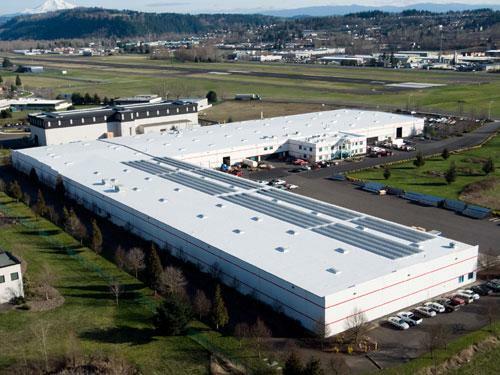 Urecoat is often competitive with traditional commercial roofing methods with the added bonus of insulation and a reflective coating. 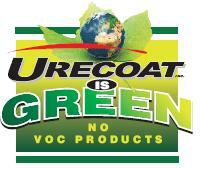 See our Spray Foam Roofing System page for more information on the benefits of Urecoat’s SPF Roofing System. The highly-reflective white membrane delivers real energy cost savings for building owners and managers. Extremely durable and easily installed without disruption to daily operations, the Duro-Last roofing system is also leak-proof, resistant to high winds, and virtually maintenance-free. 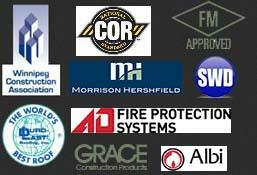 See our Duro-Last Roofing System page for more information on the benefits. View the Duro-Last Specifications for Tar and Gravel Replacement.